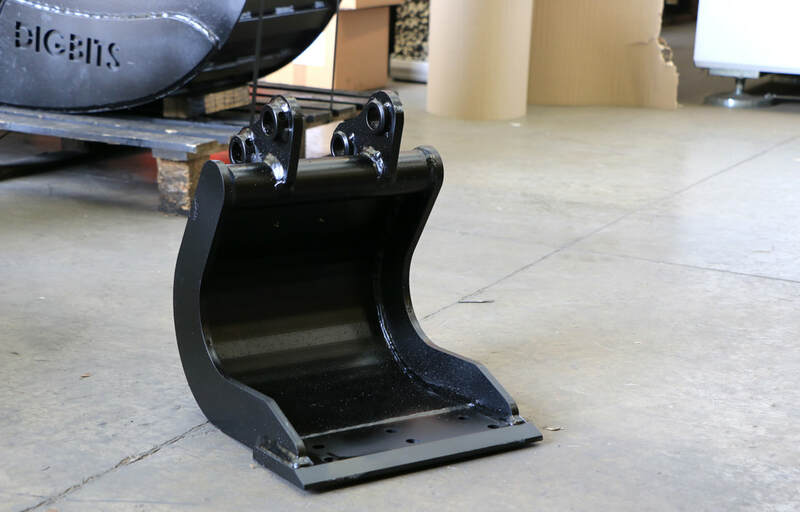 Useful for any mini excavator digging narrow trenches in wet or sticky material. These buckets allow the excavator to dig narrow trenches without the bucket becoming clogged with soil. 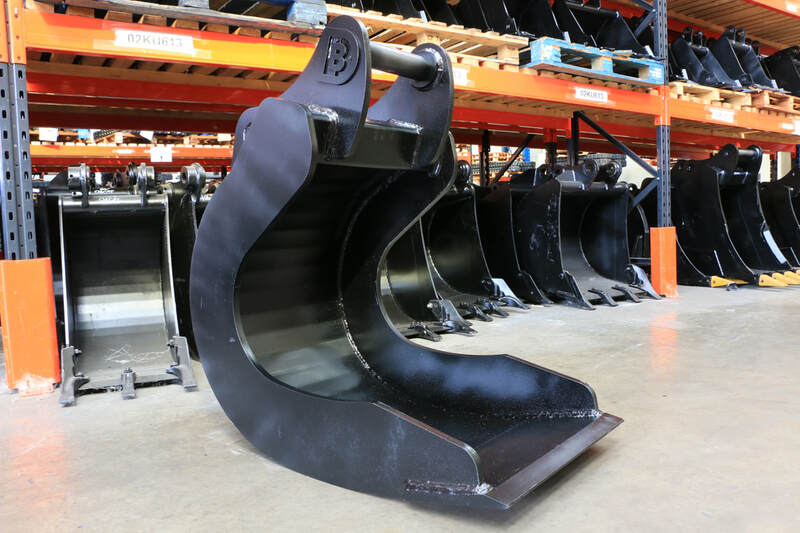 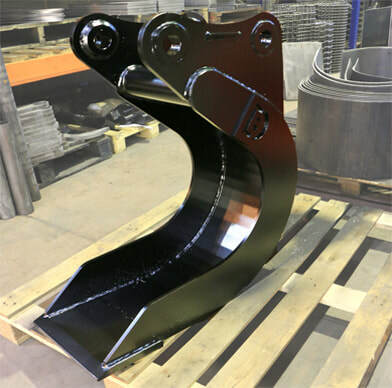 Clay spades are built to order and available for all micro, mini and full-sized excavators from 0.5 to 14 tonnes. 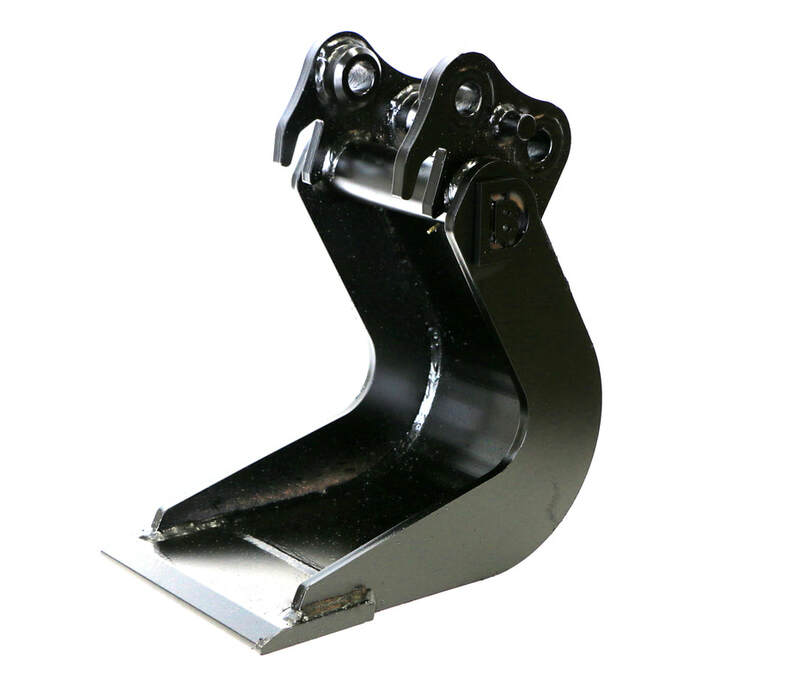 They are generally made in the narrower 150mm (6") to 300mm (12") sizes, but can be built wider, if required. Production times may vary - please try to order at least 7 days ahead.